Pablo Escobar: The Drug Lord is a Colombian television series starring Andrés Parra as Pablo Escobar. The series written by Juan Camilo Ferrand is loosely based on the novel La parábola de Pablo by Alonso Salazar and is directed by Carlos Moreno and Laura Mora. 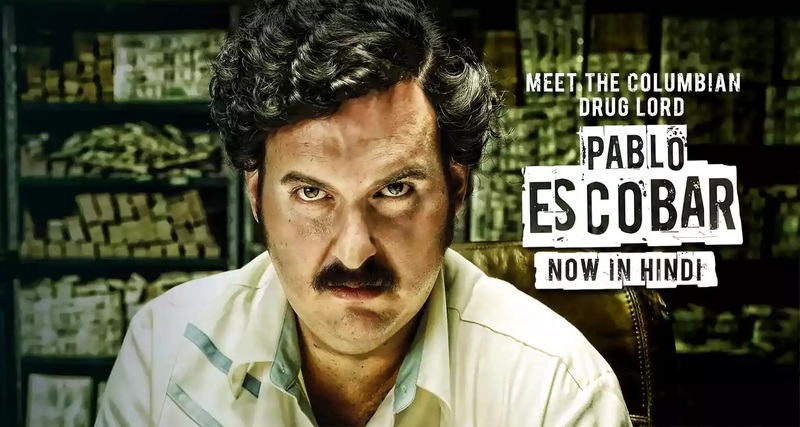 Much has been said about Escobar and what he did, but not much has been shown, with this series we bring you details. Watch what made him cross borders, invent routes and cause cocaine explosion in the US and Europe.